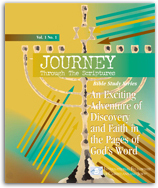 Deepen your understanding of the Bible with Journey Through The Scriptures. 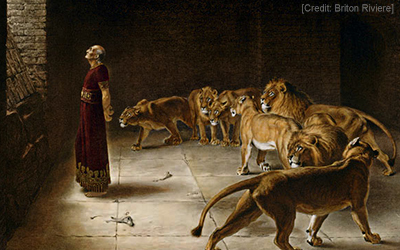 Through this weekly online Bible study series, you’ll learn about the Jewish roots of Christianity as you walk in the footsteps of Israel’s patriarchs, judges, kings, and prophets on an amazing journey of discovery deep into the heart of God’s word. 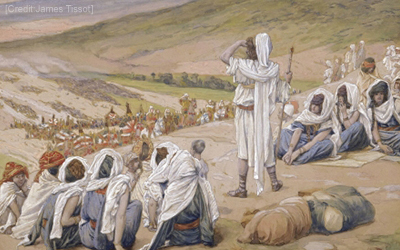 The Bible records the history of Israel and her people, beginning with Abram – later renamed Abraham – who at God’s call left his home in Ur of the Chaldeans to journey to Canaan. 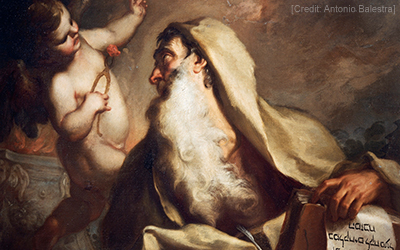 Our online Journey Through The Scriptures series begins with the story of this man, whose faith and trust in God led him to become the father of the Jewish people. 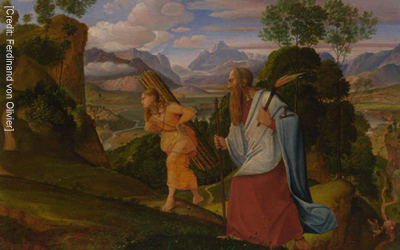 The birth of Isaac, son of Abraham, was the fulfillment of God’s promise and set the foundation for a great nation. 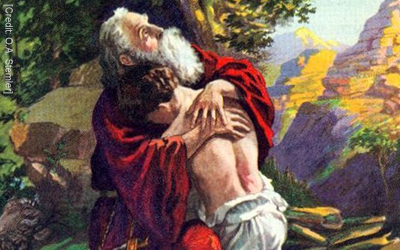 Learn how Isaac maintained a quiet and unwavering faith and commitment to God even during the most challenging times. 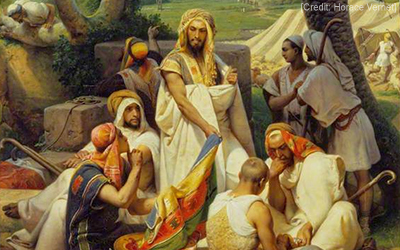 Jacob’s story is one of the most colorful in the Bible. 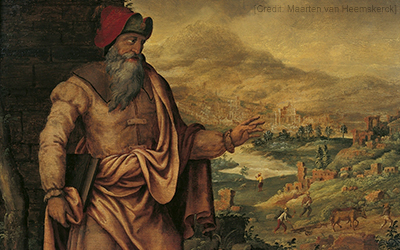 Journey with us through Jacob’s life and learn how he deceived his brother, tricked his father, slept on a stone, wrestled with God, and became the father of Israel. 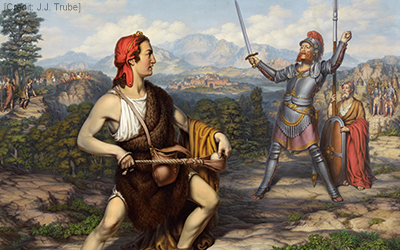 Women played many key roles at critical times in Israel’s history – and none more so that Ruth, who appeared on the scene some 400 years after Jacob, during a dark time when people who were faithful to God were hard to find. 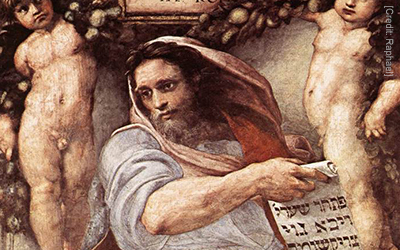 Explore the life of this fascinating biblical figure. 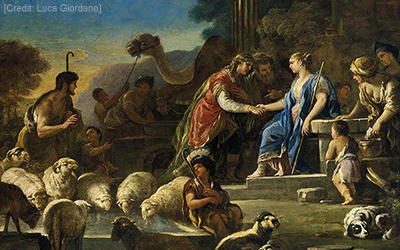 Learn more about Esther, a remarkable woman who helped save the Jewish people from destruction in biblical times – and see how, throughout her story, we see God’s hand at work protecting His people. 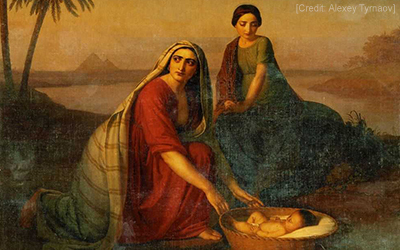 Learn the stories of Jochebed, Miriam, Deborah, Hannah and Abigail – five women whose courage serves as a lesson on the power of faith during trying times. 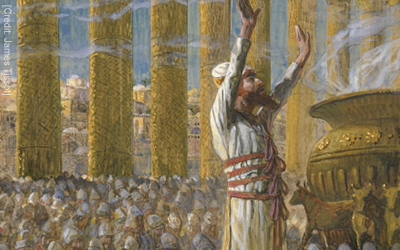 Learn the significance of biblical sites in the history of Israel – from God’s call to Abraham to King Solomon, who built the temple on Mount Moriah. 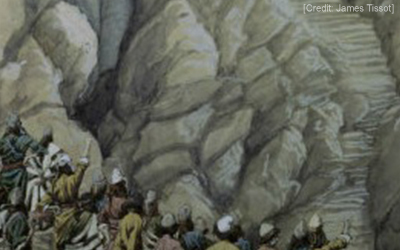 Biblical Sites of Special Significance in the History of Israel and Special Importance to All People of Faith. Places Filled with Biblical Drama, Historical Importance for Israel, and Spiritual Lessons for Us. 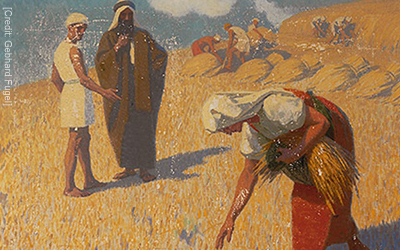 Take a spiritual journey through the holy hymns from Israel’s “song book.” The Psalms have strengthened, blessed, and encouraged God's people for centuries. 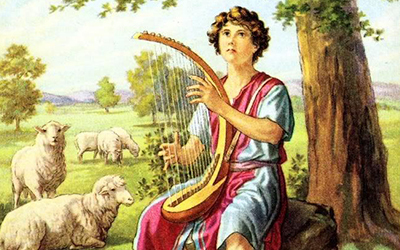 Hymns from Israel’s ‘Song Book’ to Deepen Our Wonder and Adoration at the Greatness of Our God. 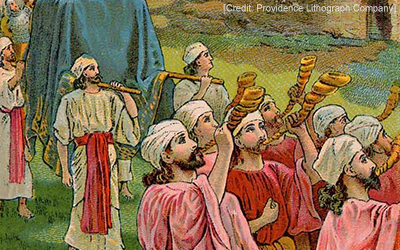 We reflect on the inspiring hymns from Israel’s spiritual song book, the book of Psalms. 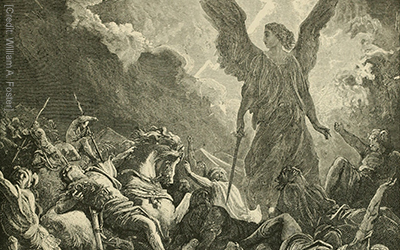 These are psalms of wonder and adoration, of God’s law and God’s love. The Gripping Drama of Jacob’s Sons and the Critical Place They Hold in Israel’s Development and History. 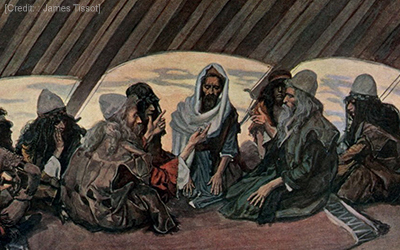 The Fascinating Character and History of the People Who Descended from the Twelve Sons of Jacob. 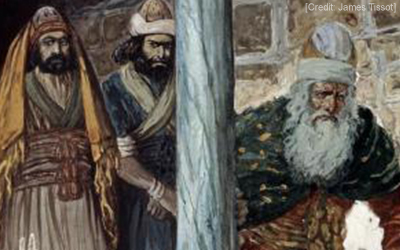 The Great Prophet, Priest, and Judge Who Led Israel through Dark Times and Anointed the Nation’s First Two Kings. 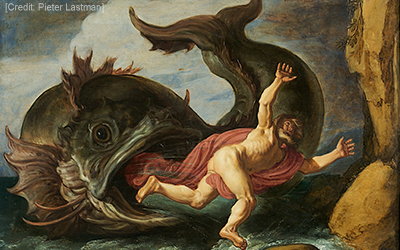 The Man Who Ran from His Calling and Regretted the Great Success of His Ministry. 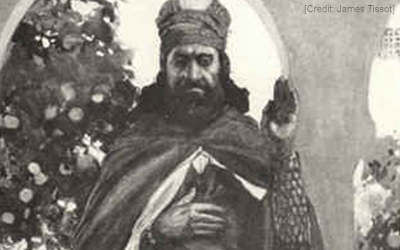 The King Whose Great Wisdom and Wealth Were Known Throughout the World. 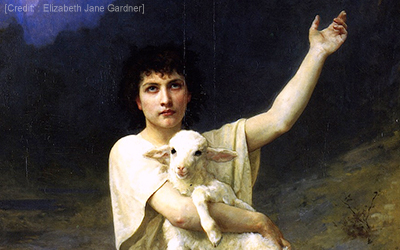 Israel’s Great Shepherd-King Warrior, Poet, Giant-Killer, and Spiritual Leader of His People. 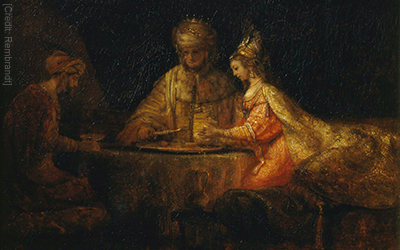 David's Accession to the Throne and His Sin with Bathsheba. 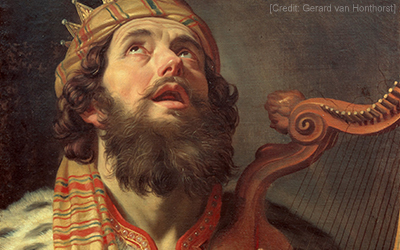 The Trials and Triumphs of David’s Final Years on Israel’s Throne. 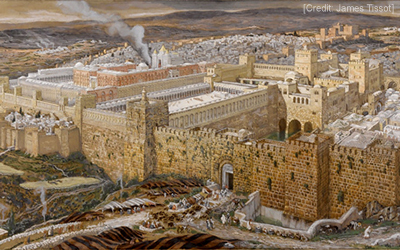 The Jewish Exile Who Rebuilt Jerusalem’s Walls. Servant of Kings, Interpreter of Visions. 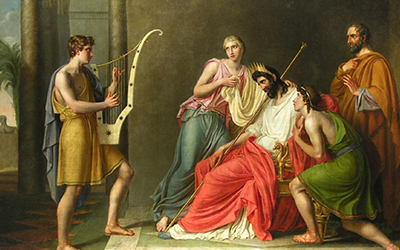 The Prophecies of Nahum and Zephaniah. 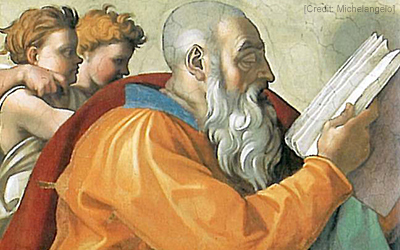 Learn about the life and prophecy of Zechariah. 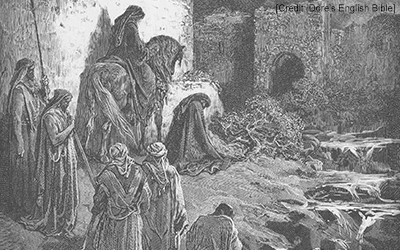 Learn about the life and prophecy of Micah.